Need a gift for a treasured friend? A beautiful accessory for your own lovely home? The work of designers like Michael Aram and Jan Barboglio is sought-after in Dallas and The Exchange always carries their work, from small gift pieces to both artists’ larger specialty pieces. How about wearable accessories for you or a friend? Beautiful scarves, handbags and jewelry by Julie Vos or by Dallas’ Hazen & Co . 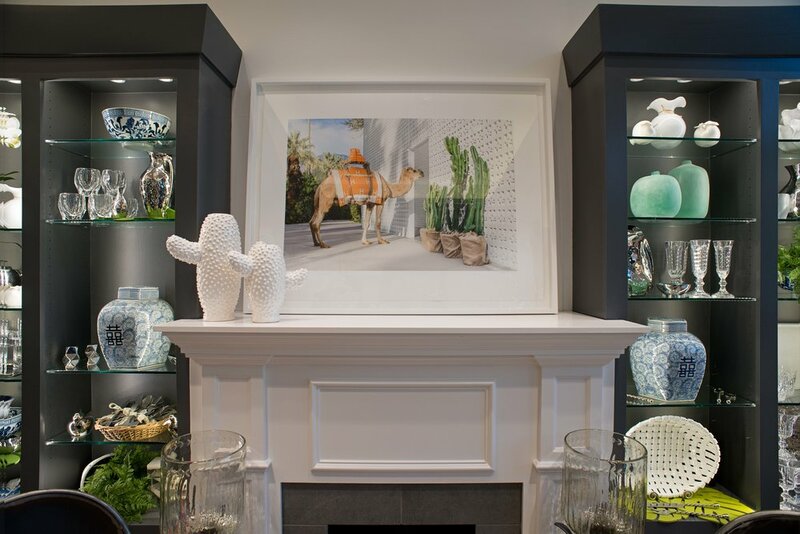 In our store, you will find framed prints by fine art photographer Gray Malin alongside the most classic silver picture frame. 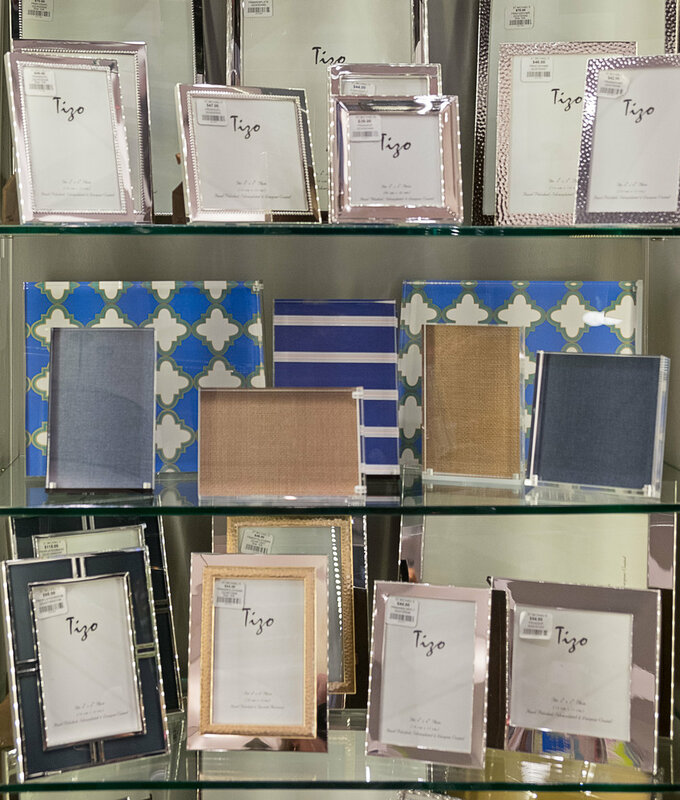 We carry a wide selection of Gray Malin's lucite trays and products from the Gray Malin Home collection as well. 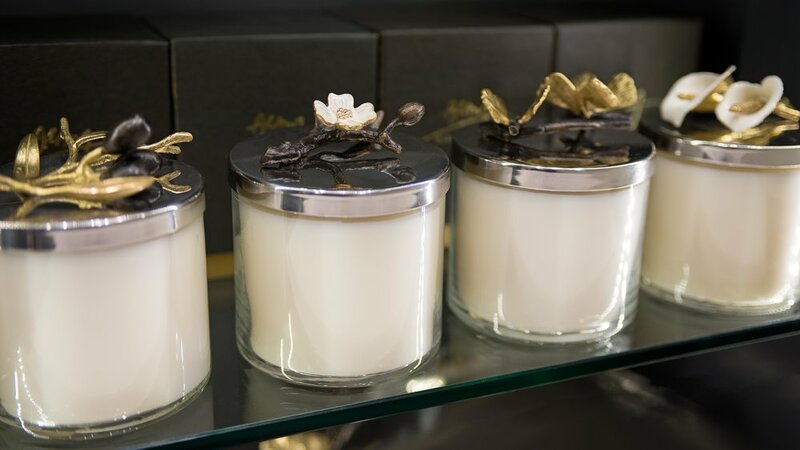 Our customers love Niven Morgan's beautiful scented candles as well as the extensive line of soaps and body products, which are sold nationally and featured in resorts nationwide. We always have a wonderful selection of gifts for the men in your life—cuff links, socks, bar items and more. And what ever the upcoming season or holiday, find exquisite decorative pieces to ready your home for the season. Count on The Exchange for an elegantly curated selection of classic and trendy, traditional and contemporary, lovely and silly...just what you are looking for.